DROPS. COMMERCIAL PRODUCTION. VOICE OVERS. EVENT ANNOUNCEMENTS. STATION IMAGING. INTROS. 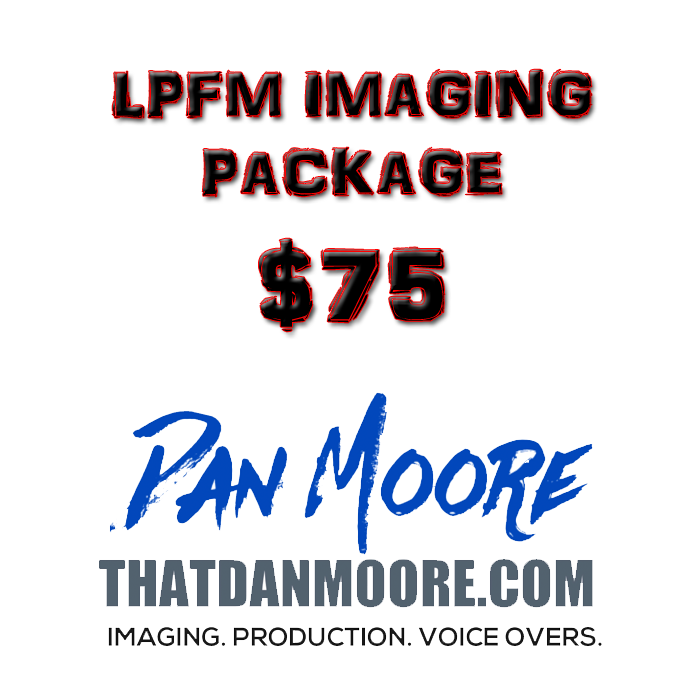 This package is for LPFM radio stations only. What you will receive: 1 Dry station name ID (I.E. B103, Country View product. 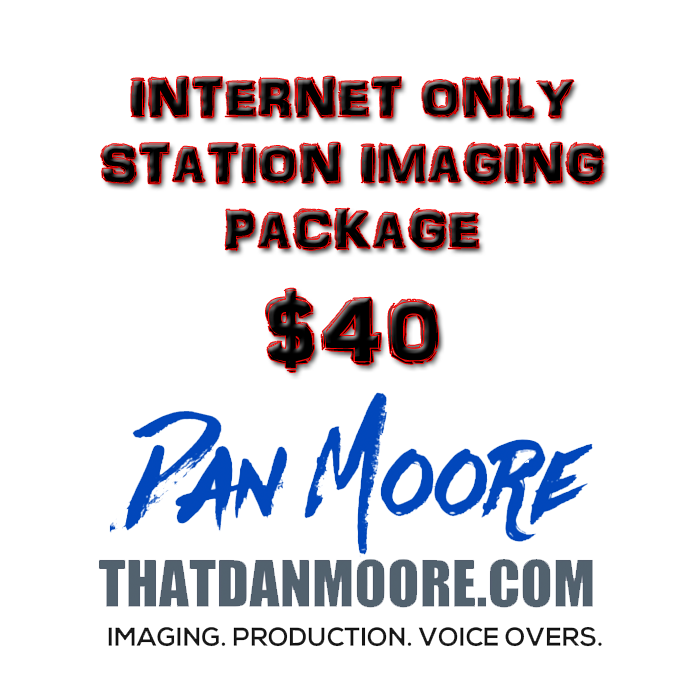 This package is for internet stations and podcasts and podcasting networks only. What you will receive: 1 Dry station name View product. Create your own drop. Your saying, my voice. Max 10 words. No SFX. Please allow up to 3 business days View product. 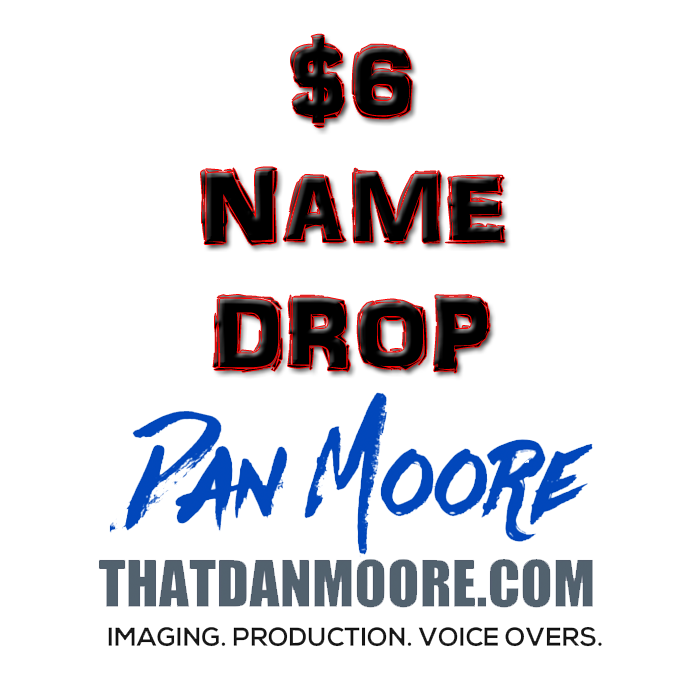 $6 DRY DJ NAME DROP WHAT YOU GET: DRY DJ NAME DROP DRY SOCIAL MEDIA NAME NO FX. Please be View product. 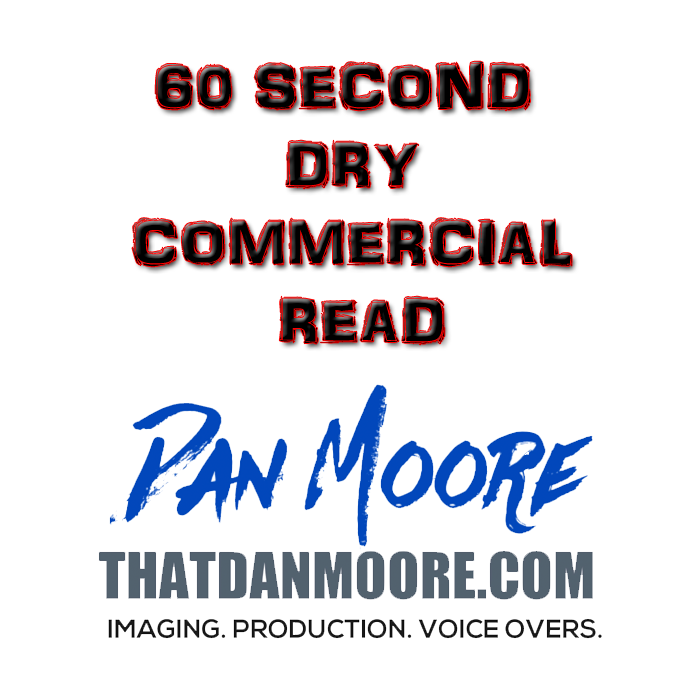 Fully Produced Radio Commercials and Event Announcement with FX 60 Second reads typically 145-150 words. Fully Produced Radio Commercials and Event Announcement with FX 30 Second reads typically 75-80 words. 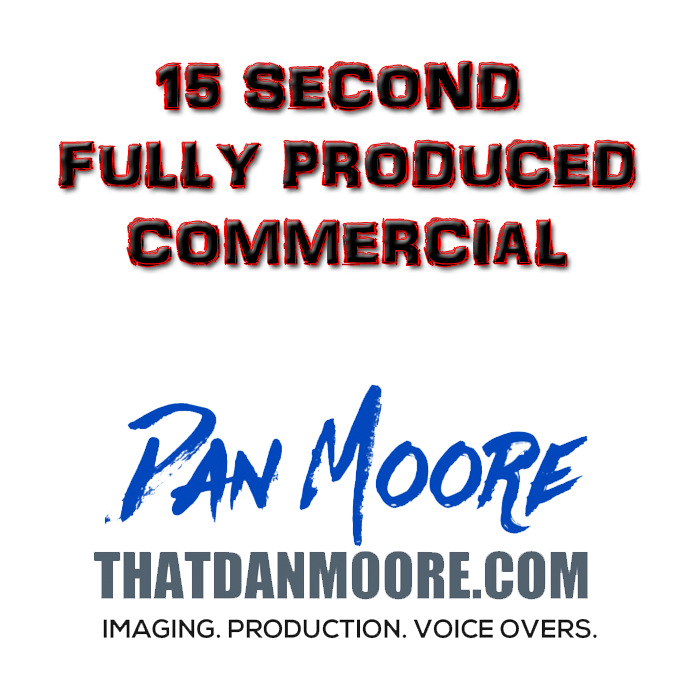 Fully Produced Radio Commercials and Event Announcement with FX 15 Second reads typically 30-35 words. 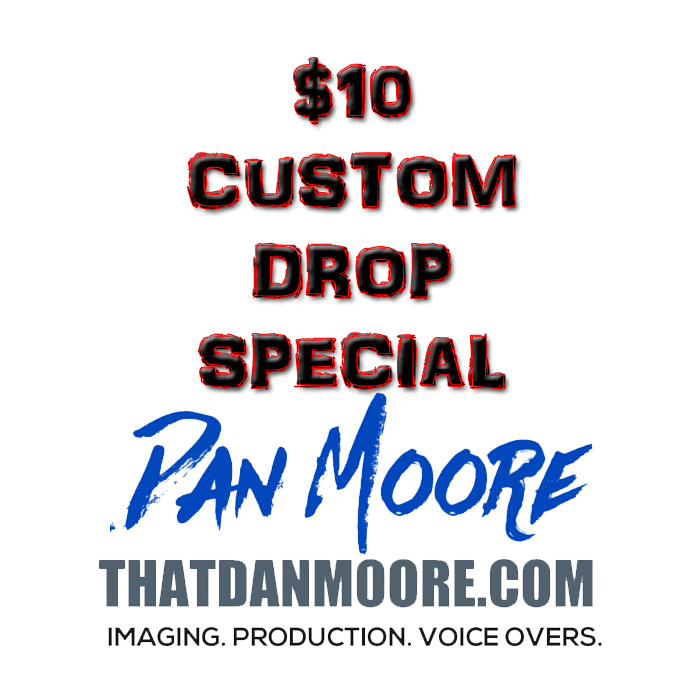 Radio Commercial and Event Announcement Voice Overs 60 Second reads typically 145-150 words. Radio Commercial and Event Announcement Voice Overs 30 Second reads typically 75-80 words. 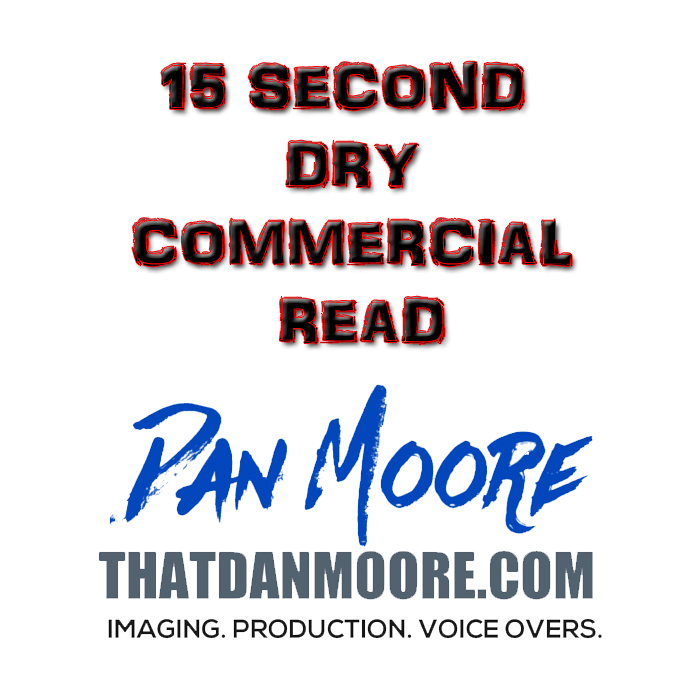 Radio Commercial and Event Announcement Voice Overs 15 Second reads typically 30-35 words.